Indiana Construction News combines this website with a weekly newsletter and bi-monthly magazine, distributed primarily online to general contractors, specialty contractors, developers, professional services and building owners throughout the state. You can request a free weekly Indiana Construction News eletter subscription here. If your business is interested in promoting itself in Indiana, we invite you to arrange a special editorial feature. We will post it in a PDF format for you to share with those you wish to do business with and print extra copies for your marketing purposes. With supplier-support advertising there is no cost to your business. For more information and to request rates, see the advertising rates page. You can also contact Paul Scissons at pscissons@indianaconstructionnews.com or phone him at (888) 888-627-8717 ext. 111. You can send editorial news releases and announcements to Mark Buckshon at buckshon@indianaconstructionnews.com. 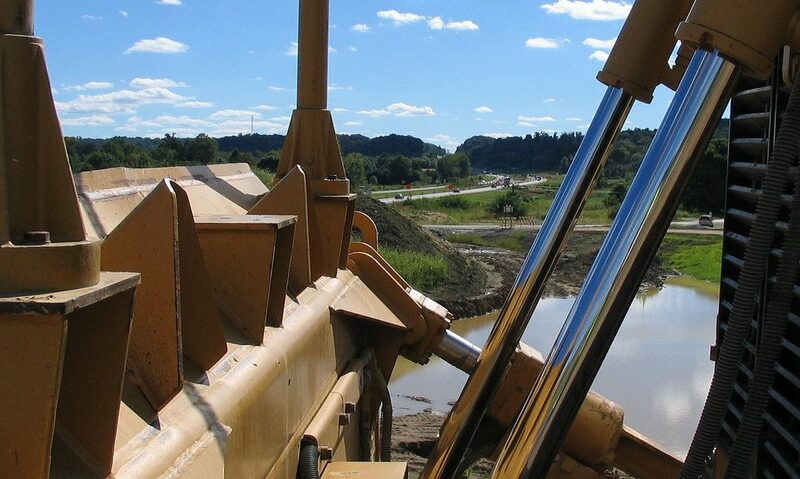 Indiana Construction News is published by Construction News and Report Publishing Inc., a division of the Construction News and Report Group of Companies.